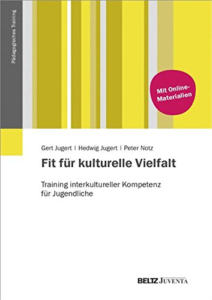 The Manual Fit for Cultural Diversity is a training course for teaching young people intercultural competence. It contains 16 modules such as empathy, prejudice, self-reflection and etc. A. The first chapter introduces culture and intercultural education. Readers will also be informed about basics, methods, basic behavior, and organization. The evaluation concludes the book.